Does your lawn need help? Is excessive weed growth ruining the look of your lawn? TurfPride Lawncare of Atlanta, GA, is also serving Atlanta and surrounding areas. We offer full service lawn treatment for both residential and commercial properties. Let us take care of all your lawn care problems with our customized programs. Being in this field for 20+ years has helped us learn everything about Georgia lawns. 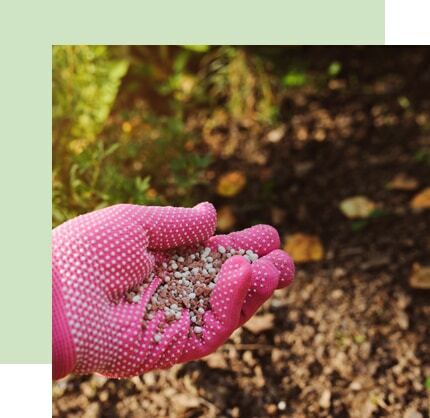 Together with our expertise and experience, we can help you make the most of the soil, the native plant life, the Georgia climate, and your mowing and watering. 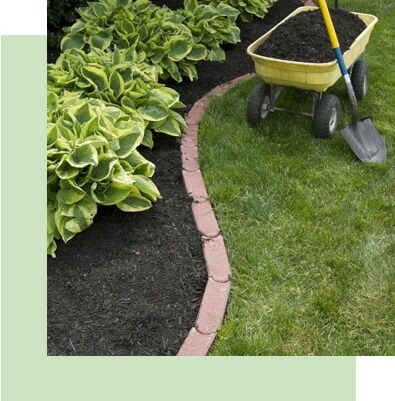 We specialize in creating attractive and healthy lawns, no matter the size or the season. We are the best lawn service company in Atlanta and the surrounding areas because we offer our clients a wide range of lawn care services that we customize to suit your lawn’s needs. Our professional lawn care programs and lawn treatment services are affordably priced, so you get the best available lawn care for a price that won’t break the bank. Whether you want your home to look great and have a place for the kids to play or you’re looking to sell your home and want the yard to make a great first impression, our lawn care treatment will be the first step towards making your yard into exactly what you want. Contact us for an estimate on getting your lawn to be the grass on the greener side of the fence. Our team also specializes in treating and assessing commercial properties. We know how important it is to present a gorgeous, well-maintained exterior to your valued clients before they even enter the door. Call us for an estimate of commercial property lawn care services. TurfPride is not like other lawn care companies who make one visit and leave. Your lawn wasn’t finished in a day, so neither are we. A lawn takes constant care and monitoring, along with customized treatment, mowing, and watering. Every lawn’s layout is different, and so our Signature Lawn Care program is fully customized to Georgia growing conditions. This starts with a complete analysis of the lawn, watering system, available sunlight, diseases, pests, and soil quality. Then we set up a seasonal schedule of treatments to reach optimal results. 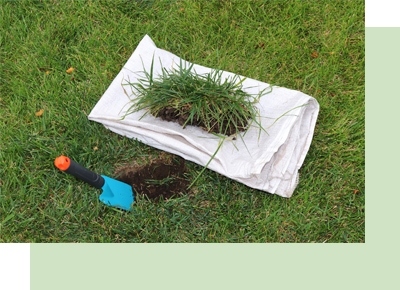 If you are ready to take the guesswork out of lawn maintenance, give our experts a try. Are you looking for a company in Atlanta that offers customized lawncare programs? At TurfPride Lawncare, we do just that. Just call us to schedule an appointment today.